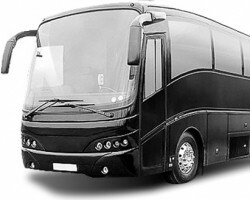 All Pro Black is a company with an outstanding fleet of vehicles driven by qualified and friendly chauffeurs. This firm offers the best way to travel when in Tampa Bay or St Petersburg in Florida. The reliable and on-time services provided are superior to the services offered by local taxi and shuttle service providers. 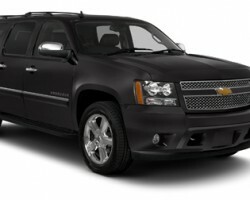 Also, All Pro Black has vehicles for all occasions, from corporate events to weddings and prom dates. 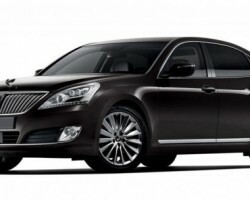 Some of the luxurious cars available from this company include Lincoln town cars, stretch limos and Escalade SUVs. Treasure Island Limo is the home of exotic limo service in St. Petersburg. This St. Petersburg limo service provider strives to offer affordable services without compromising on excellence and professionalism. 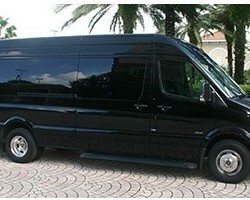 As such, Treasure Island Limo offers the best rates on limo rentals in St Petersburg, FL. Treasure Island Limo has a wide selection of limo options for clients to choose from. 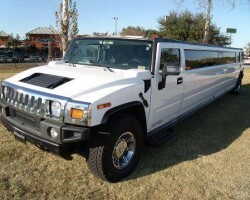 Some of the limo models available from this service provider include stretch SUV Limos, classic and exotic limos. As its name suggests, Delox Limo is a limo service company that offers deluxe car services. Delox Limo entered the transportation industry in 2012 and has grown to become one of the most reliable providers of airport transportation services in St Petersburg. This company offers prompt and convenient transportation services in a professional and personalized fashion. Thus whether it’s for a wedding or for a prom date, Delox Limo is more than capable of meeting clients’ expectations. All vehicles owned by this company are clean and non-smoker. One of the finest limo companies in St Petersburg, Network Transportation offers superior worldwide transportation services in over 550 destinations. A trusted name in the local transportation industry, Network Transportation is the preferred limousine service provider for venture capitalists, businesses, and individuals. Capable of catering to the divergent needs of its clients, Network Transportation has an extraordinary fleet of vehicles all of which are driven by highly trained, cheap and friendly chauffeurs. Clients can easily make reservations online. Paradise Worldwide Transportation is a company committed to the highest standards of ethics. With an advanced reservation and dispatch system, this company promises a seamless and convenient transportation experience. At the heart of the company’s service provision is a team of highly trained and qualified chauffeurs. Available to clients 24/7, this company has the resources to cater to the transportation needs of clients wherever they may be, hence the name worldwide transportation. The firm adheres to a strict all inclusive price policy, meaning that clients do not have to worry about being charged extra rates.